In the name of the God of courage, strength, and resistance. Amen. You may have seen this week – making the rounds on the internet and cable news shows – there’s a new commercial out for Gillette razors. Now, it’s not often that news broadcasts pull out their breaking news banners for a new commercial (though I’m sure they’re not far from that kind of pandering for viewers…) – but this commercial got the attention of the masses because it speaks to our particular cultural moment, and from a somewhat unexpected source. 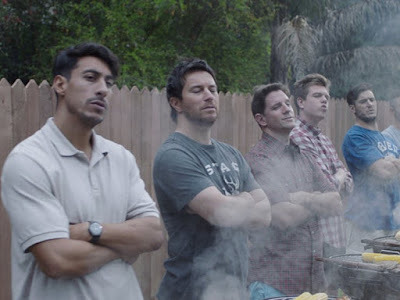 The commercial is about toxic masculinity, and the ways that men can be conditioned to contribute to it, or the ways that we can choose to stand up to it. The idea of toxic masculinity can be challenging to address, because it’s so often understood as an attack on “masculinity”. But that’s not what it is. Toxic Masculinity isn’t true manhood or maleness, but it’s the part of culture that celebrates and demands a very narrow expression of certain aspects of what society has defined as examples of ideal manliness – things around violence, aggressiveness, and hypersexuality. The idea of toxic masculinity isn’t an attack on masculinity, but a way of calling out this narrow definition of masculinity as unhealthy. The commercial was remarkable because it was a marketing campaign for a product that’s typically designed for use by men, directed at holding up a mirror to the men of the world, to help us see the parts of ourselves that we’d been missing. People have gone crazy over this commercial. In the context of the “me too” movement, and the increasing prominence of the leadership of women in the world, it struck a chord. And, among some men, who don’t see the underlying issue, it hit a nerve. But that came to mind for me this week reading the story of the Miracle at the Wedding Feast of Cana – Jesus’ first public miracle. It’s a story that’s cited as evidence that Jesus supported and upheld (and even blessed) the institution of marriage. But aside from that, it’s a miracle that largely struggles to find much of a purpose in many people’s lives and reflections on the life of Jesus. 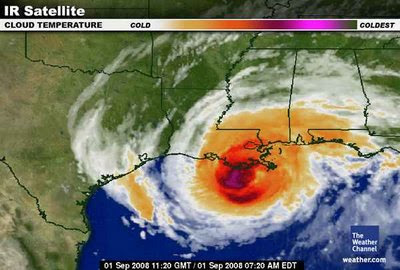 That’s the context of this story today. It’s a miracle. It’s lifted up by the church. But it struggles to fit in to the larger context of the life and meaning of Jesus. 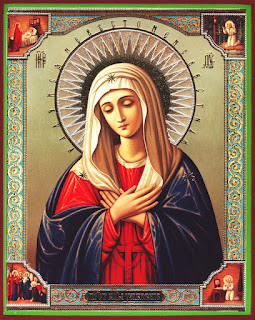 But the thing that kept jumping out to me this week – this week that was so tinged with explorations of toxic masculinity in our wider culture – was the often-overlooked role of Mary in this story. We, in the west, tend to look at Mary through a very particular lens. She submitted to the will of God – an admirable thing to be sure – but we’ve somehow interpreted this to see her as “submissive” only. We see her as if the world just happens to her. 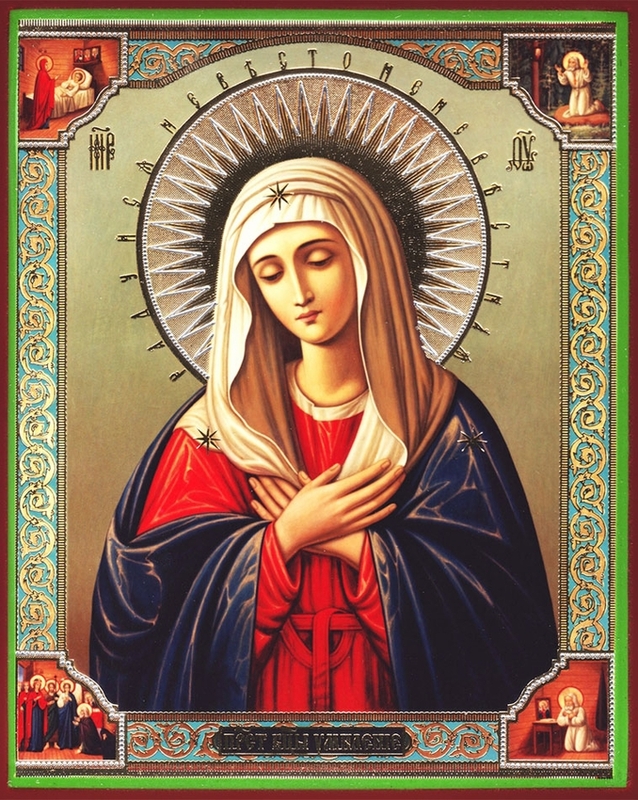 When you think of the images we have for Mary, with her head covered and in her blue robe, think back to how her face is often portrayed in Western imagery. She’s usually seen with soft features, sort of “sad” eyes, often avoiding eye contact. She’s lifted up as holy and ideal, and that holy ideal for women is portrayed as dominatable. Most of us, faced with a conversation with the Christ would probably let it go there. Even the boldest among us, the ones most comfortable standing up to authority – we’d have a hard time doing what Mary did. She didn’t argue. She didn’t plead her case. She didn’t demurely fall into the shadows and submit. She just looked over at the servants and said, “Do whatever he tells you.” And of course they did. And of course he did just as she’d suggested. Even though he said, “My hour has not yet come,” she knew that it had. And she stood up to him and mothered him. As only a strong woman could. Think of this story the next time you see an image of Mary. Think of it as the resistance that’s always been lurking underneath the centuries of toxic masculinity that the church has supported and encouraged in order to maintain the status quo. Remember that this woman – this ideal that’s been lifted up – is an ideal of strength and courage, not just one of submission. There is room for all of us in the story of Jesus. Even those of us who can’t just sit quietly by when we see that something needs doing. Even those of us who need a little encouraging (or sometimes mothering) now and then. Even those of us who just need a little more wine. Thank God for the wideness of the room. Amen.